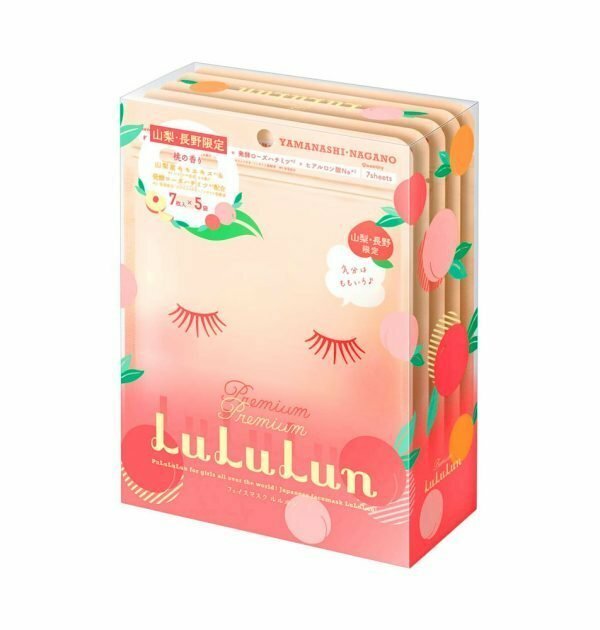 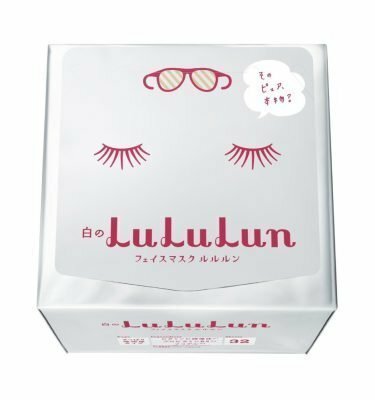 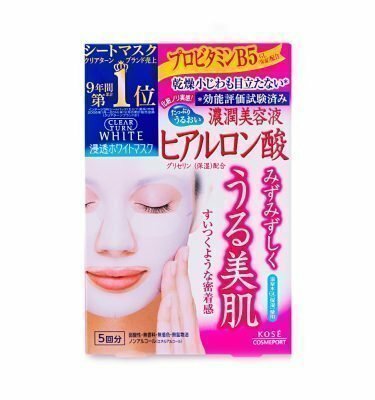 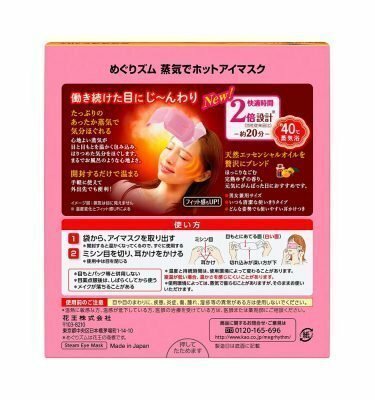 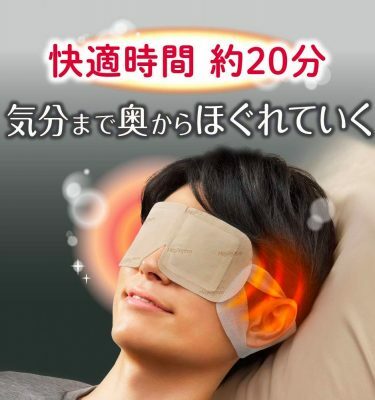 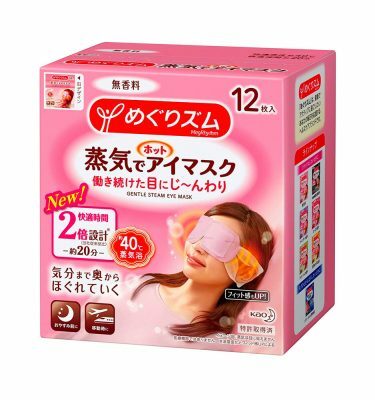 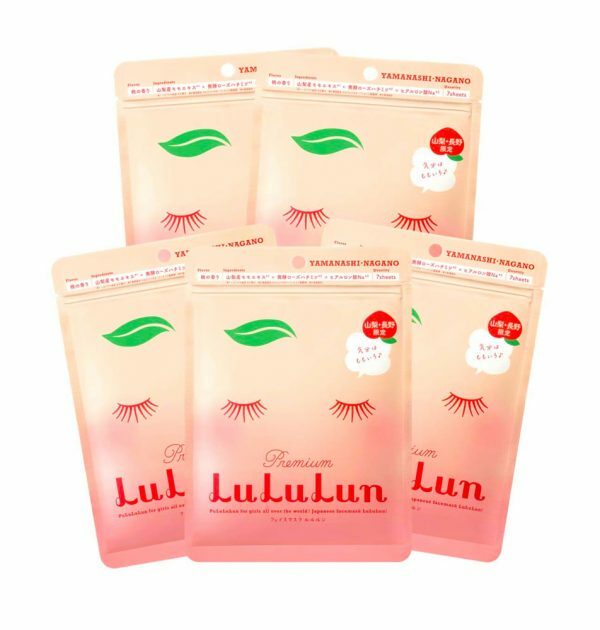 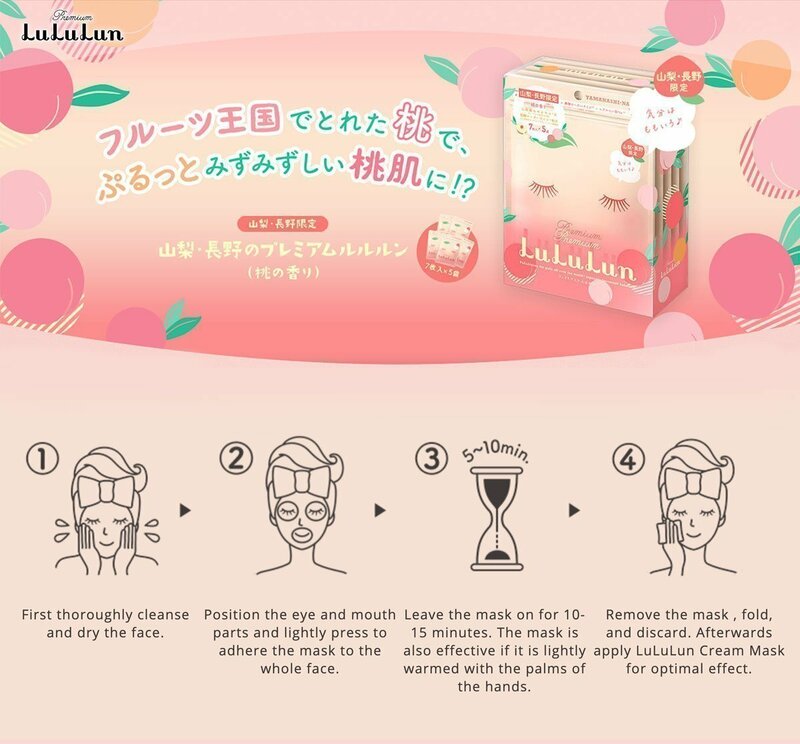 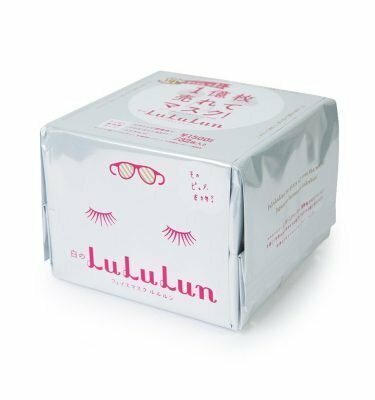 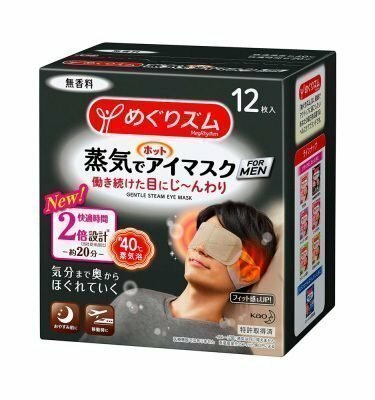 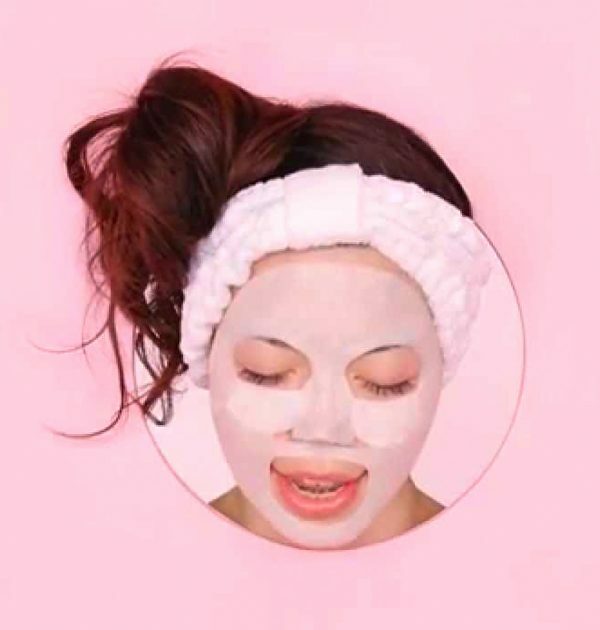 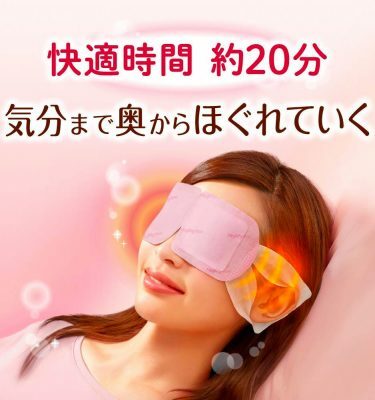 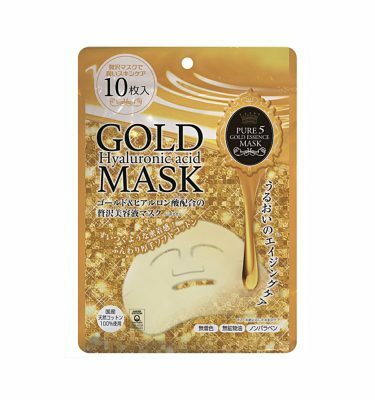 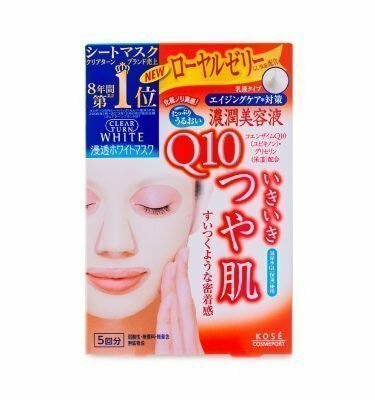 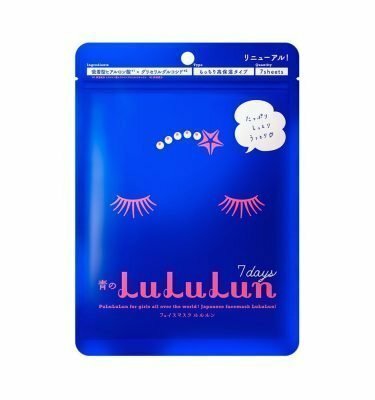 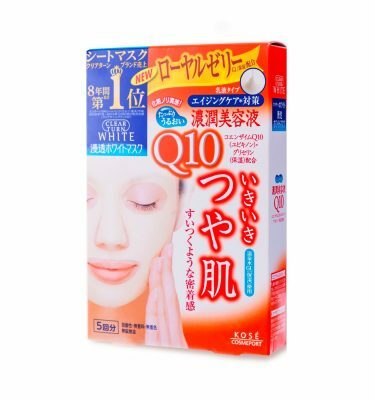 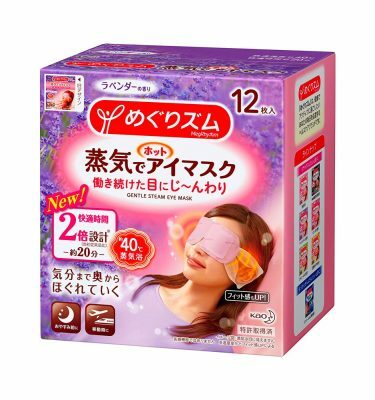 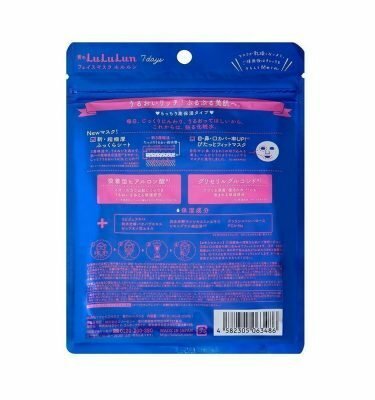 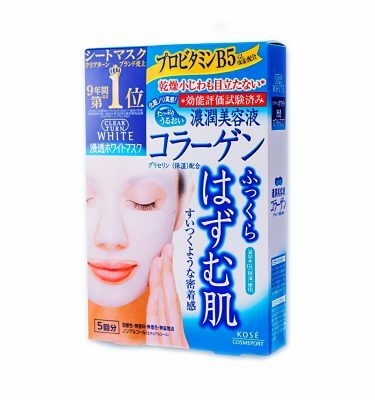 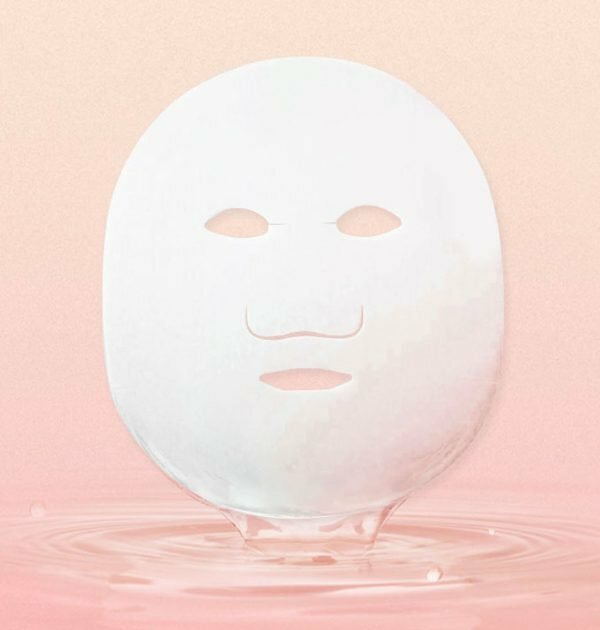 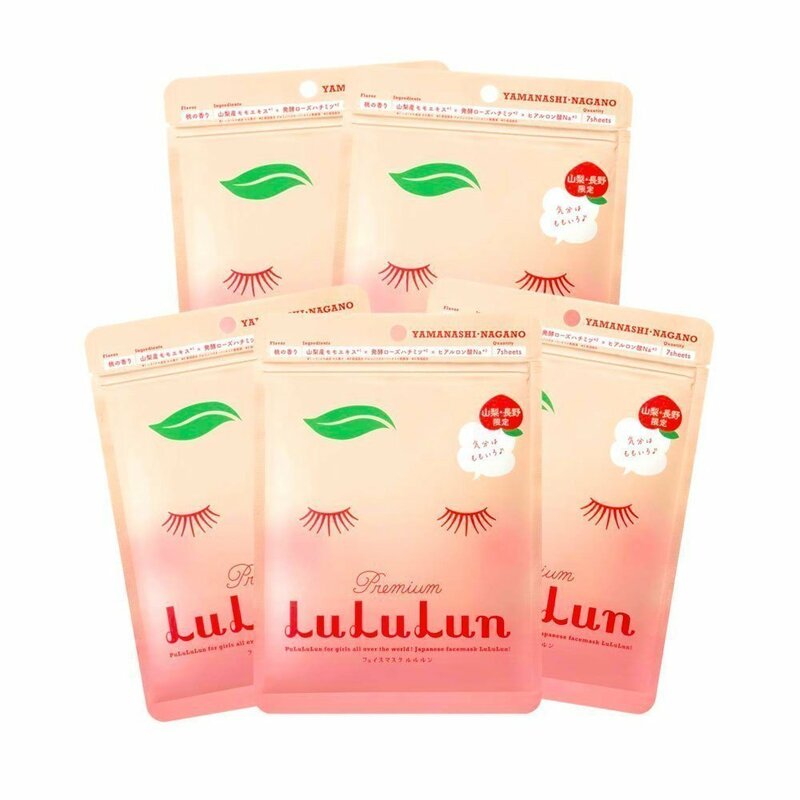 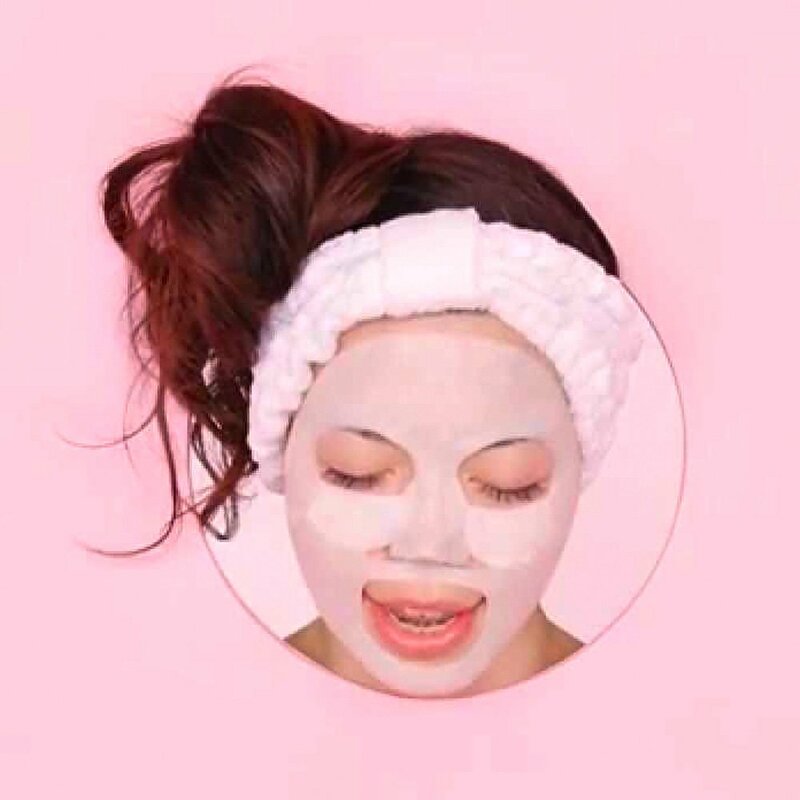 NEW 2019 LULULUN Premium Yamanashi-Nagano Peach Moisturising Serum Face Masks. 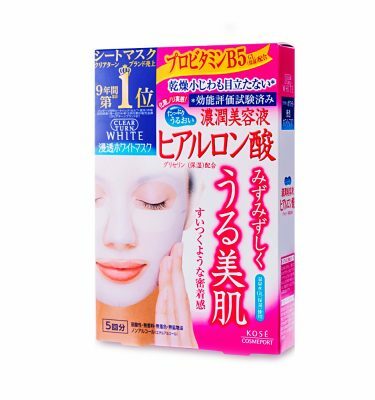 Gluconobacter/ Honey Ferment Filtrate and Hydrolyzed Prunus Domestica makes your skin smooth and moist. 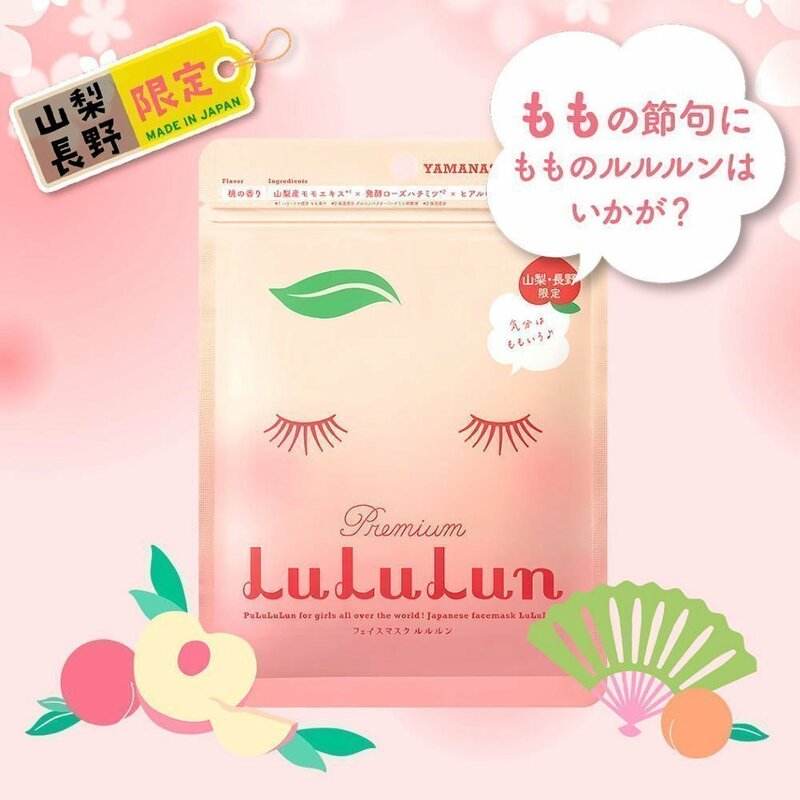 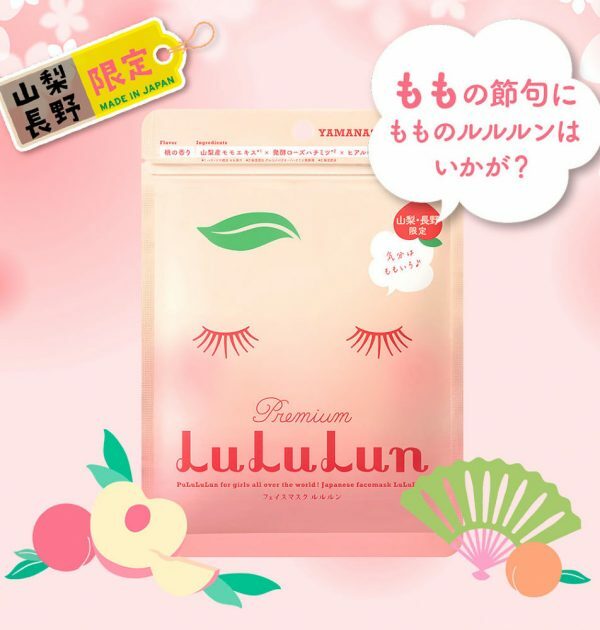 Packed with all the beauty secrets of peach Premium LuLuLun made from precious Yamanashi-grown ingredients. A blend of select ingredients that make your skin firm and smooth. 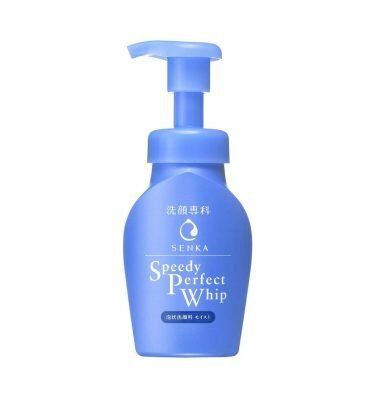 A balanced blend of moisturizing components for long-lasting moistness. 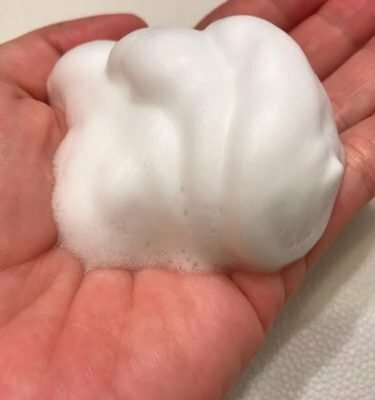 Improved fit and more liquid! 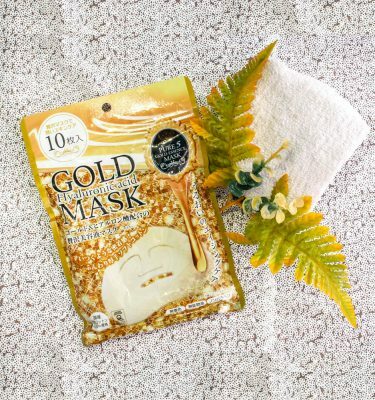 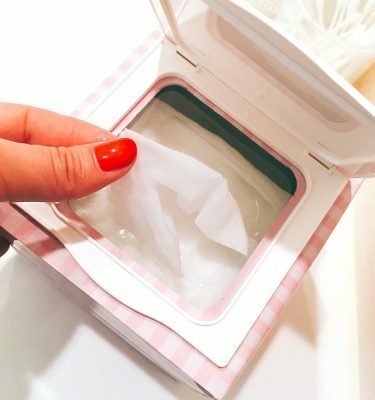 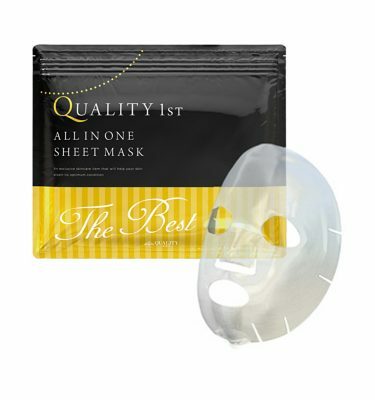 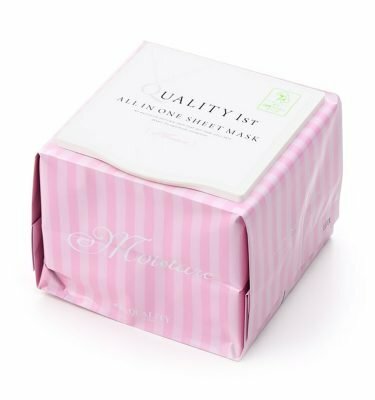 Ultra thick, plump sheets A “water tank full of moisture” full of beautifying ingredients is gently sandwiched between “skin absorption support layers” to create ultra thick, plump sheets that help moisture penetrate your skin.